Let’s take a look at booth rental vs commission in the beauty salon industry; perhaps by doing so we can help you make a very important decision in your stylist career. And after we discuss booth rental vs commission, give us a call at (817) 823-7105 for more information which will set you on an exciting new path. Here’s how it works in a standard salon space for rent approach: the stylist essentially rents a chair in a beauty salon. He, or she, then pays a commission to the salon owner. In some cases that commission can be as high as 50%. In some cases, the stylist may also pay a fee for equipment, and they are also expected to help with clean-up and occasional receptionist duties. It’s a good deal for a stylist just starting out, but what about the experienced stylist, the one with the loyal customer base? Contact us if you want to break free from the past. A new trend . . . salon suites for lease . . .
And what does this all cost the stylist? 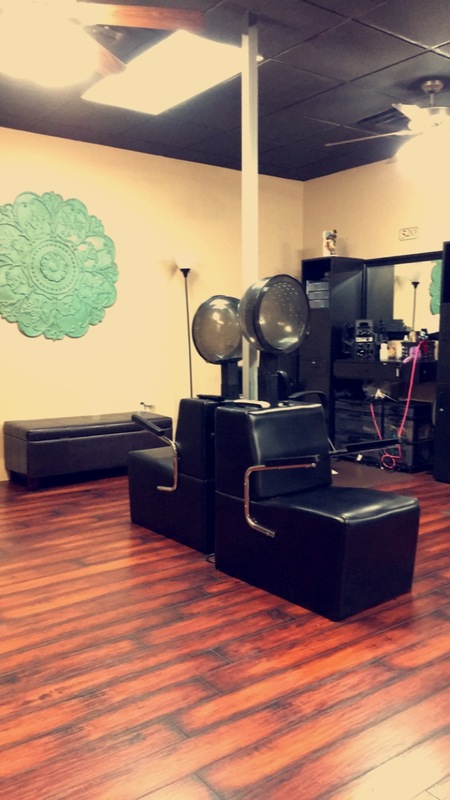 At Salon & Spa Galleria, a salon booth rental can start for as low as $50 per week with short-and-long term leases available. Think about that for a moment: essentially, your overhead is $50 per week . . . two customers . . . after the second customer on Monday morning, all other income earned is free and clear for the week. Does it all seem too good to be true? Well it isn’t! In the Fort Worth area, Salon & Spa Galleria has nine location; nine locations filled with stylists just like you, people who are hard-workers, who have a loyal customer base, and who made the step up to a proactive future, one in which they are control of their profits and they share their commissions with no one. So what will it be? Will you continue to share your earnings with a salon owner, or will you begin pocketing your profits as you should be, since you do all the work? There is a new trend in the beauty industry, salon suites for rent, and it’s high time you become a part of that trend.